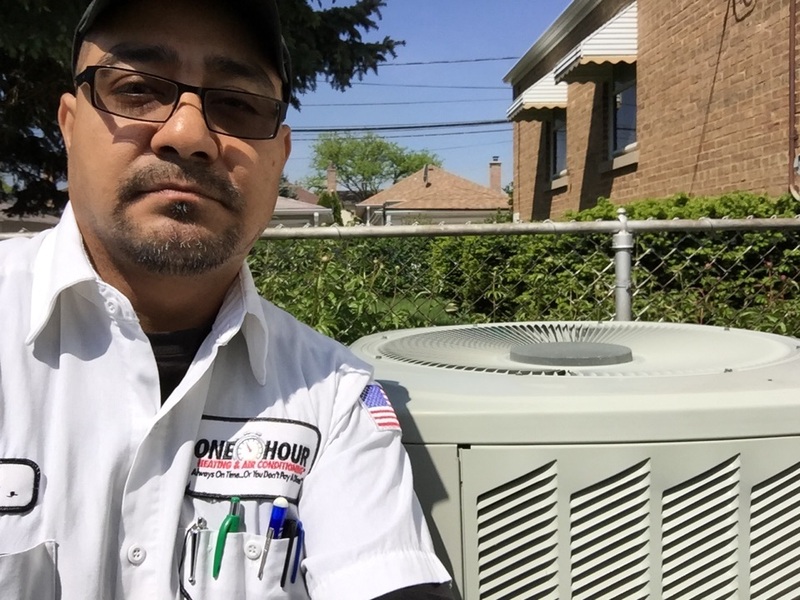 One Hour Heating & Air Conditioning of Elk Grove Village IL provides heater and air conditioning repair, service, installation and services in Chicago IL and surrounding areas. Check out what some of our customers are saying about One Hour Heating & Air Conditioning of Elk Grove Village IL Heating and Air Conditioning services. Today my technician was Jose, but this could apply to every tech who has visited my home. Honest, professional, clean, thorough. We could never ask more from a service company. This morning, I had a great appointment with Ed from one hour. He was professional and friendly and completed all services in a timely manner. I would welcome him back! Thank you for the great comments, they are really appreciated! Very Good Service Jose !! Jose was vey knowledgeable, did a great job, and was all around very good. Thank you very much for the great comments regarding Jose, it is really appreciated. Stay comfortable! Extremely happy that Josse is one regal service tech. 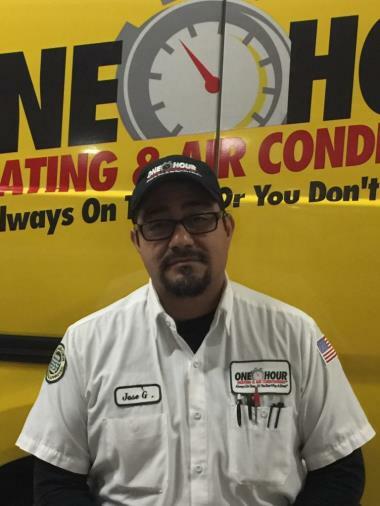 Jose is very knowledgeable and an very polite when he come to do our semi annual service of the furnace and air conditioner. He is the only service tech that we want to come and do the service checkup. Carlos came for an AC service/maintenance check. He was professional and friendly. He let me know that everything checked out just fine, and talked about a couple of additional services to consider without being pushy. Excellent, knowledgeable and respectful. 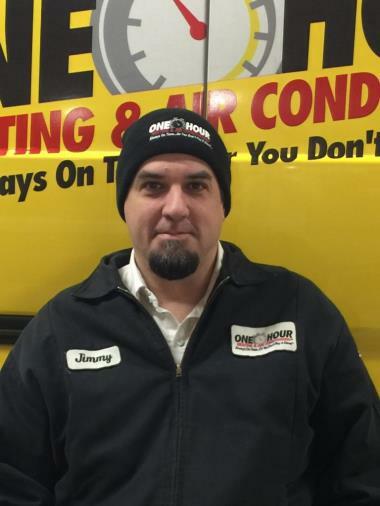 Please gave Jimmy come in May for our A.C. service. Frank was informative and very organized. 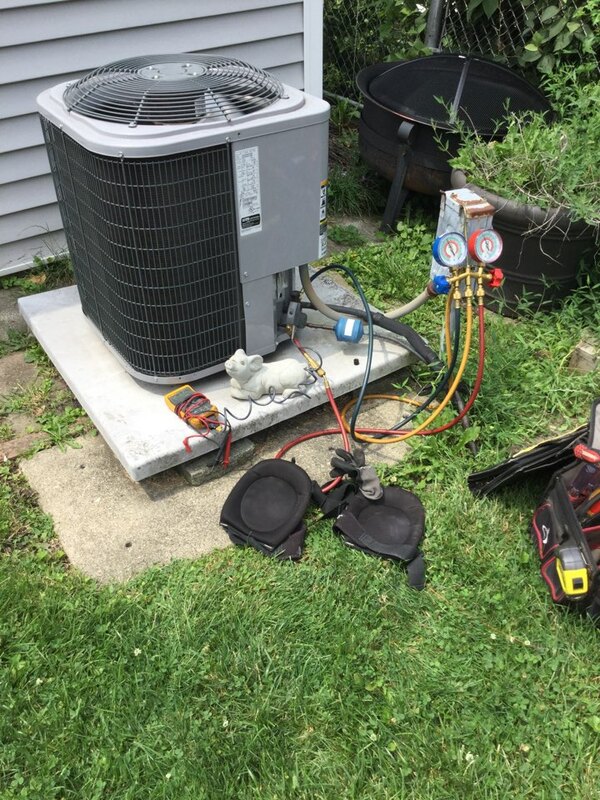 Air conditioner tune up and safety inspection right here in Chicago! We want to make sure this family is comfortable as the Chicagoland weather continues to heat up! Tuning up Jim’s air conditioner on his brand new remodel before he puts it up on the market! This home is looking amazing and we want to make sure its safe and comfortable as Chicagos weather heats up! Annual maint on ac for a wonderful lady. Thank you. Clean and check furnace X2 in Chicago, IL. Clean and check boiler in Chicago, IL. Furnace Maintenance in Chicago, IL. 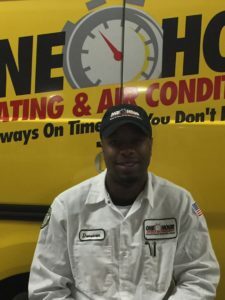 For Chicago, IL Heating and Air Conditioning Service, contact One Hour Heating & Air Conditioning today!